Players All players who are selected in your training squad will need full ETA membership. It will be the responsibility of the player to ensure they have purchased this membership. This information will be checked upon registration and players found without valid and full membership will not be able to partipicate. 15s The age criteria date will be 31/12/201* meaning participants must have not turned 15 until 01/01/201*. The lower age is set at 13, meaning that a participant must already be 13 at 31/12/201*. Anyone younger than 13 and participating in the 15 division must be cleared to play via further documentation. Play at affiliated venue/league or registered (and regularly play) with an affiliated club. Not play in any unaffiliated competitions and/or leagues. In addition to the above, an individual must not have represented another member country in international competition in the sport during the previous three (3) international seasons. An individual looking to participate must be able to clearly prove their identity by having available to present one of the following as required. 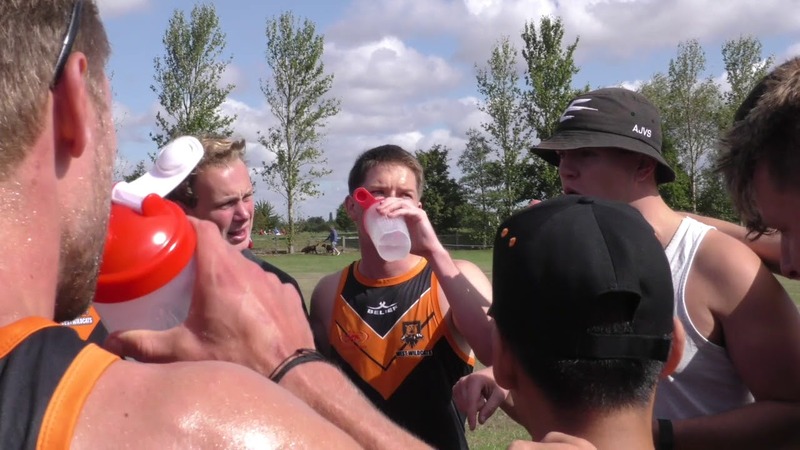 The responsibility to prove eligibility at Touch Nationals rests with both the individual and the regional lead/coach/manager. Participants whose eligibility may be perceived as questionable should ensure that adequate and appropriate justification is at hand. * Players not resident in England should contact the HP Director for advice on fulfilling this criterion.